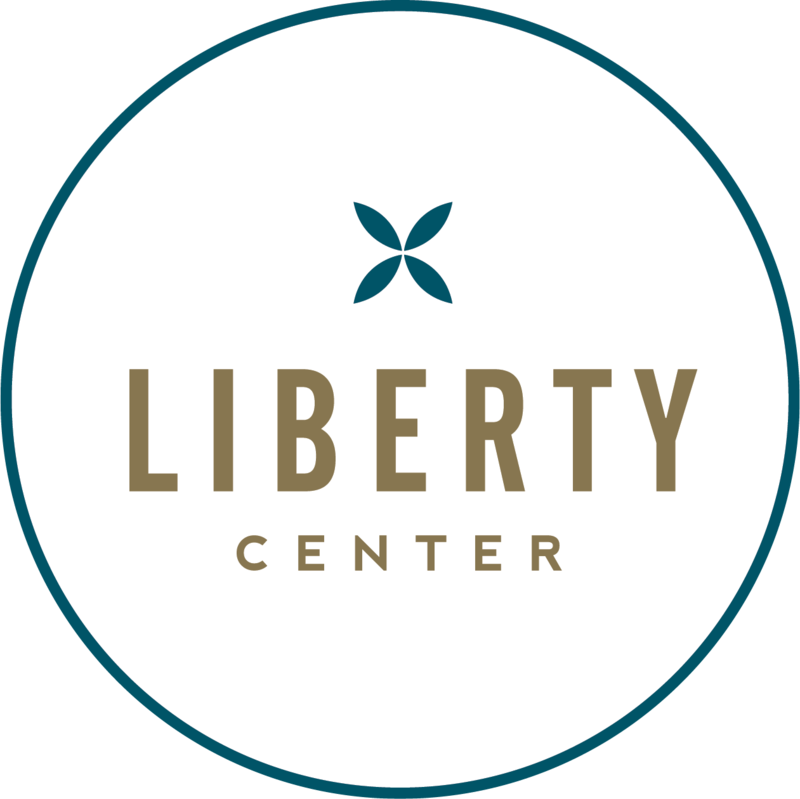 Liberty Center unites beloved shopping destinations with an eclectic range of dining options, exciting events and entertainment venues, residential living, integrated office and small business space. Love Van Gogh? Monet? O'Keeffe? Located in scenic Eden Park, the Cincinnati Art Museum features a diverse collection of more than 67,000 artworks spanning 6,000 years, including painting, sculptures, decorative arts, fashion, photography and prints. The museum also presents special exhibitions each year. Enjoy lunch at the Terrace Cafe or stop in the gift shop for the best art-related gifts in town. General admission is always free to 73 permanent collection galleries and the Rosenthal Education Center (REC) with interactive activities for families. Exhibition pricing varies. Parking is free. Open Tuesday–Sunday, 11 a.m.–5 p.m. and Thursdays, 11 a.m.–8 p.m.
StoneBrook Winery is a small farm winery located in Camp Springs, Kentucky. We sell award-winning grape and fruit wines, offer delicious dinners, tastings and host special events. Ensemble Theatre Cincinnati is a professional theatre dedicated to producing world and regional premieres of works that often explore compelling social issues through state productions that enlighten, enliven and inspire. The Duke Energy Convention Center is located in the heart of downtown Cincinnati, Ohio within blocks of top-rated restaurants, bars, pro-sports venues and attractions. Duke Energy Convention has an innovative design that can accommodate both large and small groups. The Center offers a 40,000 sq. ft. grand ballroom, 200,000 sq. ft. of exhibit space, and 30 deluxe meeting rooms. DECC also offers free Wi-Fi areas, an in house AV company, telecommunication providers, and show-stopping catering cuisine. Duke Energy Center has all the amenities available to fit your convention and meeting space needs. Located along the Little Miami National Wild and; Scenic River, the Newtown area has been inhabited for nearly 3,000 years. The Adena, Woodland, and Fort Ancient peoples left world-renowned sites and artifacts, while European pioneers settled here in the late 1700s. Now Newtown is a vibrant Midwestern village with well-kept homes, excellent parks, a link to the Little Miami Bike Trail, and a unique business distinct. With a rich history, multiple attractions, and great restaurants, you are guaranteed to find something for everyone. If you are looking for a delicious Philly Cheesesteak, head on down to the 13th Street Alley-A Taste of Philly. The 13th Street Alley offers a walk-up window with excellent food and service. Not only are their Philly Cheesesteaks exceptional, but their fries, lemonade, rice bowls, and veggie hoagie will have you keep coming back for more. With full skyline views of Cincinnati and easy access to Great American Ball Park right across the street, our rooftop bar is the perfect place to start or end your night. Watch the sunset while sipping and savoring in this stylish atmosphere. AC Upper Deck is a seasonal restaurant and bar. Boca is Chef/Owner David Falk's ode to Europe. It is a one-of-a-kind dining experience marrying world-class, chef-driven cuisine with gracious service. Boca's design couples contemporary European and American stylings with touches of rusticity in an airy urban space. The elegant and inviting surroundings welcome guests for an evening cocktail, a small bite before a great show at nearby theaters, a casual dinner with friends, or a luxurious night out in Cincinnati. The Booksellers Café is located in downtown Cincinnati near Fountain Square. Our Café offers an assortment of goods featuring tasty entrees, such as Madisono’s creamy gelato. We not only offer tasty treat, but offer Italy’s number one coffee, LavAzza. Whether you are stopping by for a delicious treat or coffee, or to pick out a great read, The Booksellers Café has something for everyone.